I hope you all enjoyed your mid-session breaks, and the screening during the break. 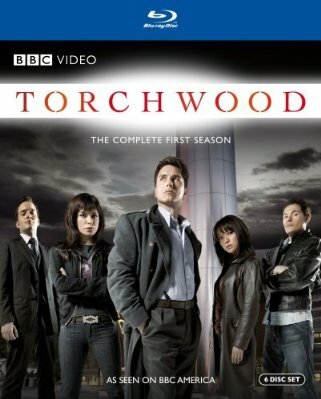 This week at SpockSoc: Torchwood season two. Come see the second season of the Doctor Who spinoff. Even if you were disappointed by the first season, come along anyway – it got less stupid by the tenth episode or so, honest. Don’t worry if you haven’t seen the end of the first season – I’ll attempt to give a brief recap before we start. As usual, we’re on from 5pm in Goldstein G06 – entry is free for members, $2 otherwise. Pizza run during the night.